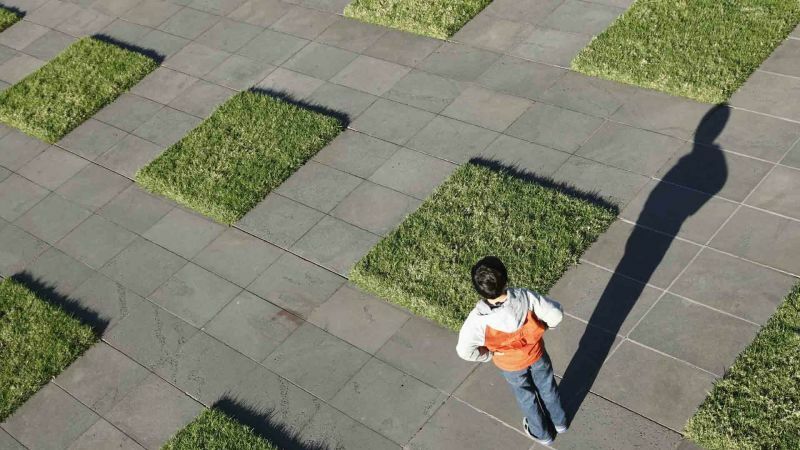 While boosting kids’ math and verbal skills may draw more attention from parents and educators, spatial reasoning skills play an important -- sometimes overlooked -- role in academic and career success. And preschool, it turns out, is a key time to foster children’s spatial cognition. Spatial skills encompass far more than having a good sense of direction, according to Nora Newcombe, a Temple University professor who helps lead the Spatial Intelligence and Learning Center. They include the ability to read maps, diagrams and charts; to correctly identify, transform and manipulate shapes; to understand how objects relate to one another in space; and to maintain a stable mental representation of an object as it moves. By teaching spatial reasoning skills to young children through language and activities, caregivers can help prepare kids to develop those senses for developing other skillsets. In fact, spatial skills “strongly predict” who will pursue STEM careers, and -- according to one study -- children’s spatial reasoning skills were more predictive of future creativity and innovation in STEM fields than math scores. But learning those skills is not widespread. The way young children talk about space is a significant, early predictor of their future spatial cognition. According to a University of Chicago study, parents vary widely in the amount of spatial language they use with their children -- and this gap has consequences: Children who were exposed to more spatial language during their preschool years outperformed their peers on spatial tests years later. Spatial language includes references to shapes (triangle, square), sizes (tall, wide), features of shapes (corner, edge) and orientation (above, below, near, between). Research suggests that children as young as 3 years old can appreciate the relationship between a map and the physical world. Parents can encourage kids to draw maps of familiar places -- such as their bedroom or a favorite playground. Dillemuth said she likes to play “map hide and seek” with her preschooler. “First, we draw a map of the house,” she said. “Then I might hide a toy in the cabinet and point to the cabinet on the map.” This prompts the child to make the connection between the 2-D representation of the room and its 3-D counterpart. Newcombe shared a few rules of thumb for encouraging spatial play. First, procure blocks and puzzles and encourage girls as well as boys to play with them. Second, try to avoid toys that seem either too hard or too easy -- aim for the “stretch” zone. As children improve, give them something to do that is just a little bit harder. But, she said, by taking a step back and consciously introducing more spatial play, spatial activities and spatial language into children’s lives, parents and teachers open doors for their future success.